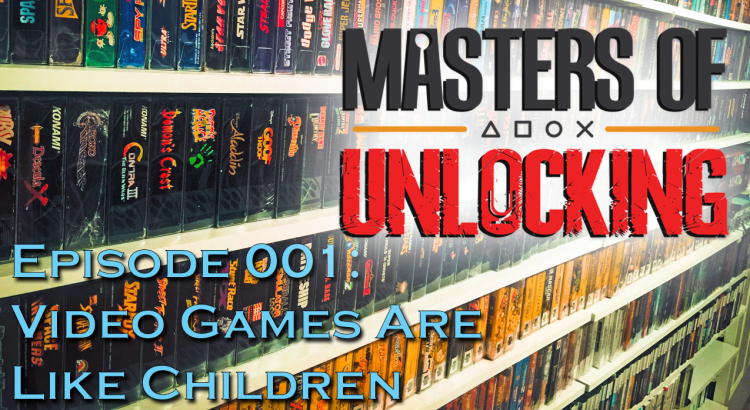 A new video game podcast is born, with your hosts Caleb J. Ross (@CalebJRoss) and Scott the Video Game Collectaholic (@VGCollectaholic). Epic Set List – What have we been playing? Science for the win, peer review and replicated study finds less evidence that games are bad for brains.